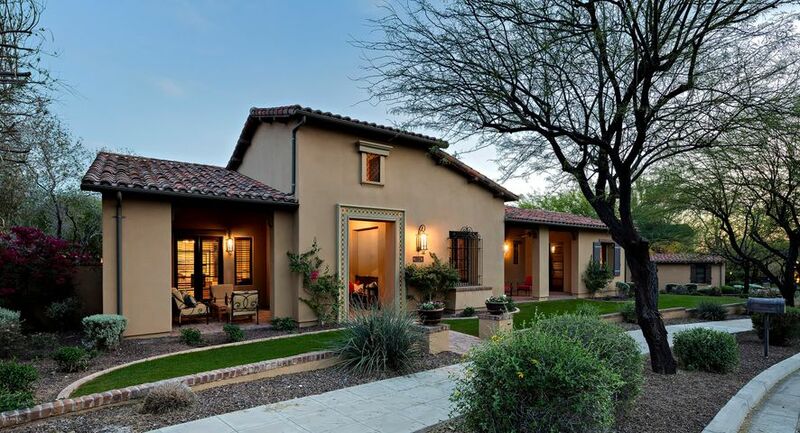 Silverleaf is one of the premier communities in North Scottsdale. 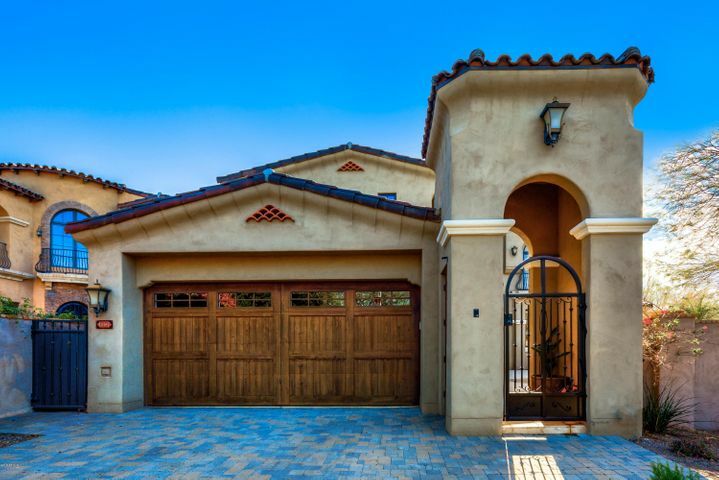 It is a guard gated luxury community on the East side of DC Ranch, nestled against the McDowell Mountains. 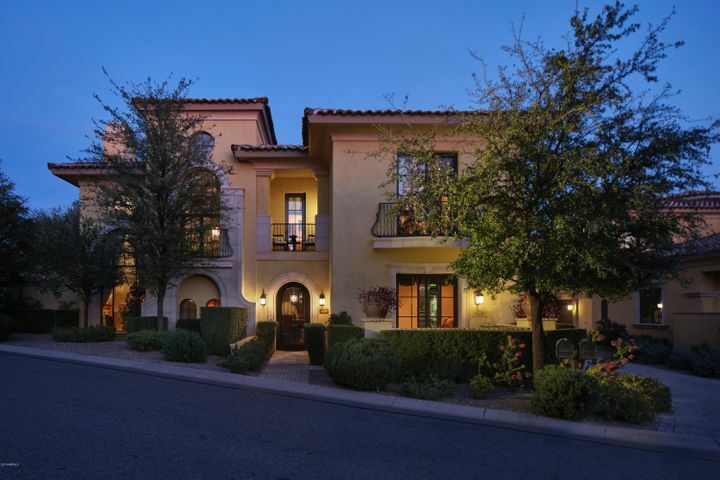 The luxury homes in Silverleaf average 10,000 square feet and many homes surround the prestigious Silverleaf Golf Club. 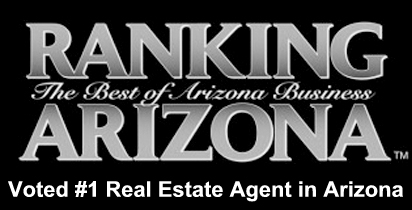 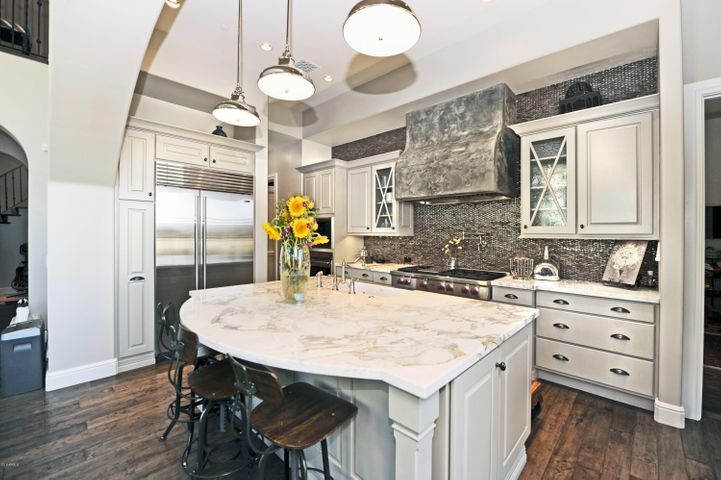 It is one of the most desired and exclusive communities in Scottsdale. 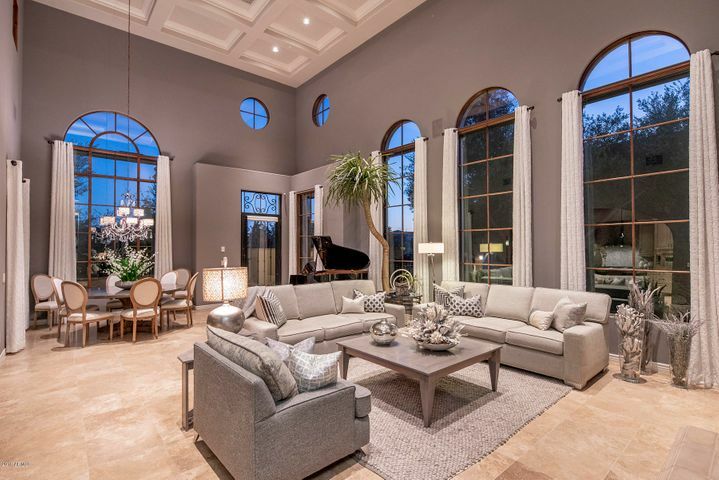 The most affordable homes in Silverleaf start in the low millions and are located in the Park Villas, Verandah and the Casitas neighborhoods. 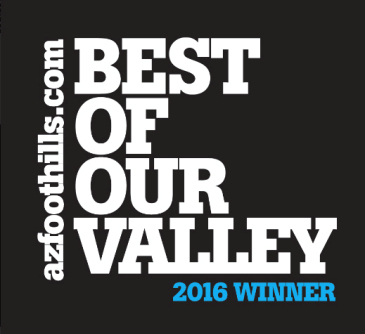 The custom home neighborhoods of Silverleaf include Arcadia at Silverleaf, The Parks, Horseshoe Canyon and the Upper Canyon. 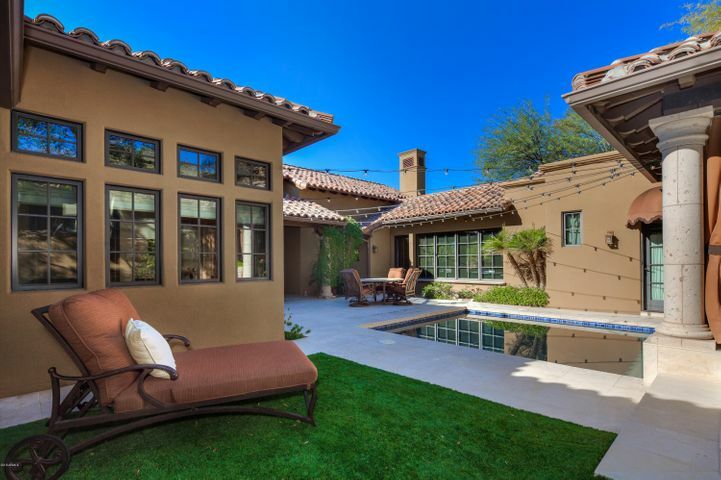 The homes in the Upper Canyon range from $5-10 Million and are significantly elevated along the slopes of the McDowell Mountains. 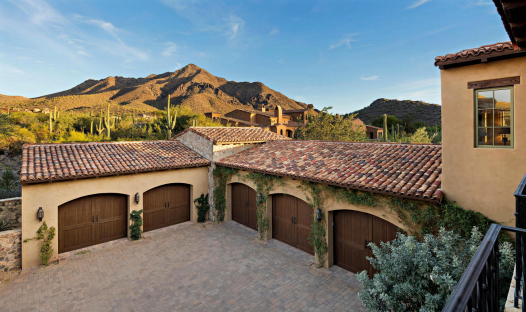 Homes in the Upper Canyon of Silverleaf boast some of the best views in all of Scottsdale. 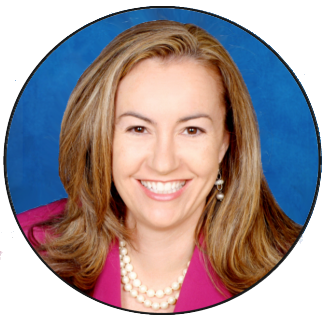 Schedule a showing of any Silverleaf home for sale by contacting Carmen Brodeur at (602) 791-0536 or Carmen@TopScottsdaleHomes.com.